Nothing gets you into the holiday spirit like millions of twinkling lights set to holiday music. If you are wondering where you can find the best Christmas lights in town, then look no further. Light up your Christmas with some of the best holiday light displays in Middle Georgia. 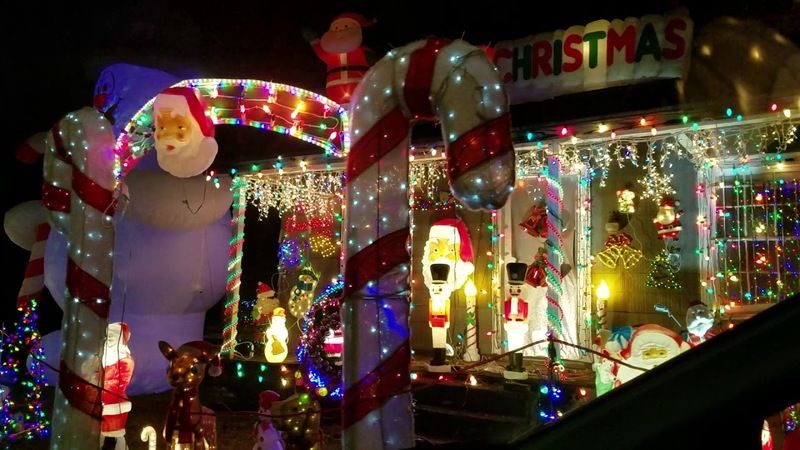 Make sure you visit this great light display that synchronizes music with lights and create a new annual family tradition by driving to Perry, Georgia! Come enjoy and listen to the lights. Visitors who stop are asked to to park on the grass in front of house with your parking lights on. Please don't block traffic or driveways. This fantastic holiday light display is open daily and lights come on nightly at 6:30. 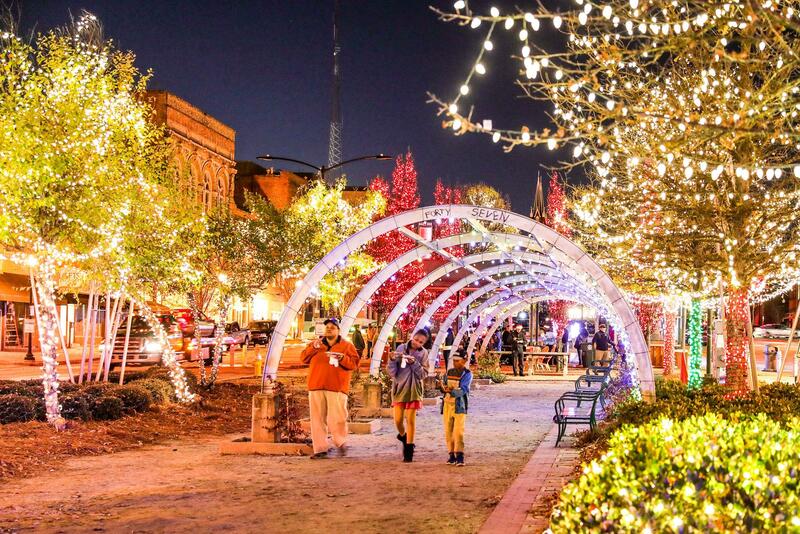 250,000 Christmas lights have brought people from all over to downtown Macon. Light shows are nightly at 6:00, 7:00 and 8:00 and the lights are synced with special music made by the Macon Pops. More than 30,000 lights are synchronized to music and Santa will be arriving to Fieldstone on December 11th starting at 7:00 pm until 9:00 pm weather permitting. The lights are on every night starting at 5:30 until 11:00.